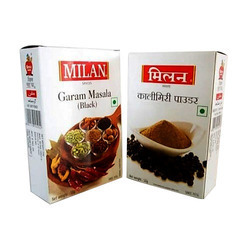 Manufacturer & Exporter of Masala Boxes. These box come in various sizes, depending on the spice. Our product range also comprises of Sweet Boxes, Pharma Cartons and Toy and Game Boxes. 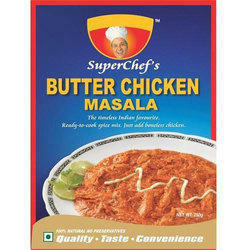 We are trusted manufacturers masala boxes. They are precisely designed to store species and transport them too. They are packaged in different shapes, sizes and color pattern boxes. They are checked before making any delivery, by our experts. We offer our clients to choose from quality Spice Storage boxes that we manufacture, export and supply. These boxes are made from quality boards. The size and shape of these boxes can be customised for various packages. These boxes can be made in Food grade ink and paper.